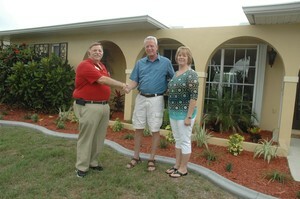 LiveByTheGulf.com features the best search for Port Charlotte homes, condos and land available for sale in Florida. Find the results you want quickly and easily. No need to spend hours searching four or five different websites. 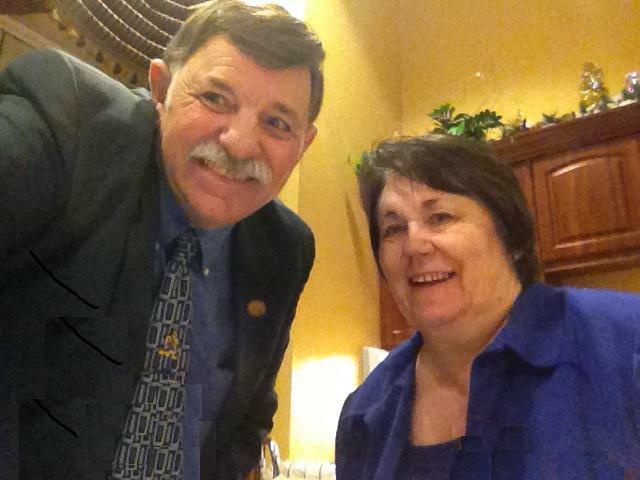 Contact Bob & Jen - Call 941-286-7834 for custom search - appointment. Click links below to view listings. Colony At Sabal Trace SubDv. North Port Charlotte Country Club SubDv. 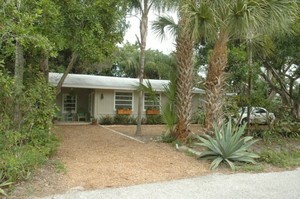 The Colony At Sabal Trace SubDv.